The Sphero is an amazing learning tool. The small tennis ball sized robot has students in awe at first sight. They will be so intrigued to play with the device they actually won’t realise they are learning. The Sphero is able to roll in any direction at a speed of up to 7km/h, spin, flip, and change colour. Controlled by an iPad (or Tablet) via Bluetooth, students can accurately direct the movement of the Sphero using a range of Apps. The Sphero App is a great introduction for students to explore the movements of the Sphero. They have the ability to direct the Sphero like a remote control using either a control pad or the motion of the iPad. Students can undertake challenges and missions to gain access to more features. The real power of learning begins when the Sphero is paired with a coding App. The Tickle App uses code blocks and is the perfect platform to engage students in programming. Students drag and drop the code blocks to control the movement of the Sphero. To visually see the Sphero moving around the classroom, students are excited and quickly become aware of any changes that need to be made to the code to achieve their outcome. With well designed lessons we can develop many of the attributes we want for our learners. Students will be designing and creating code to direct the Sphero while connecting, communicating, collaborating, problem solving, testing, failing, and iterating. By evaluating the effectiveness of their code, students problem solve focusing on the key elements of time, measurement, angles, direction and percentages. They need a deep understanding of each and how they are related in directing the Sphero and how any changes made will effect the outcome. Students will be excited, challenged, make mistakes, and problem solve until they achieve the outcome set for them. Their engagement will be met with screams of satisfaction when they are successful. Students not only develop their coding skills, 21st century skills, but also develop their ability to learn. Add-ons are tools created by third party developers that enhance the functionality of Google Docs, Sheets and Forms. This allows users access to more features and creative freedom. 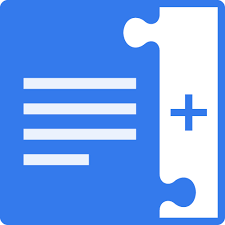 You can install an Add-on from ‘Get add-ons’ under the ‘Add-ons’ tab in Google Docs and Sheets. 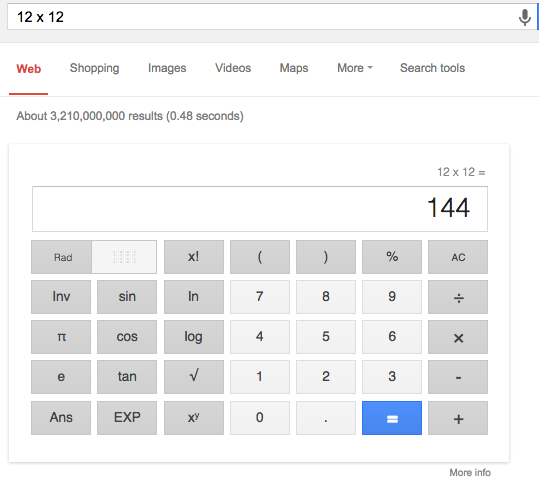 Here are the Google Sheets Add-ons I have found to be very useful for education. autoCrat is a mail merge tool that takes data from a Google Sheet and merges it in a personalised Google Doc or another Sheet. This data can be collected via a Google Form or entered manually into a Sheet. Users can map data using <<merge tags>> as placeholders to insert data from the Sheet into their template. autoCrat can be set to run its merge on submission of a Google Form, enabling the template to be automatically populated as a personalised Doc. This newly created Doc can be emailed to the user as a PDF or a view only Google Doc. autoCrat can be used in many different ways including creating certificates, feedback, rubrics, portfolio pieces and letter writing. EZ Query allows users to manipulate spreadsheet data without having to know how to write any formulas. Users can add numerous filters to columns to sort data in a new sheet. Any additional data entered into the spreadsheet will automatically be sorted by the filters that the user has set up. Flubaro o allows teachers to immediately view and analyse assessment results. Teachers create a Google Form assessment, multiple choice questions work best. Once students complete the Form teachers run the Flubaroo Add-on for the populated Google Sheet to grade the assessment. A new ‘Grades’ sheet is created with an overview of all students results. If less than 60% of students get a question correct, that question is highlighted orange. If students scored less than 70% on the assessment they are highlighted in red. This allows teachers to focus their teaching at the point of needs of their students. Teacher’s have the ability to email results to students. Split Names separates names in a Google Sheet that have been collected from a Google Form. Names can be split by first, middle, surname and title. This is an easy to use tool to separate students names when they are entered in the wrong convention. 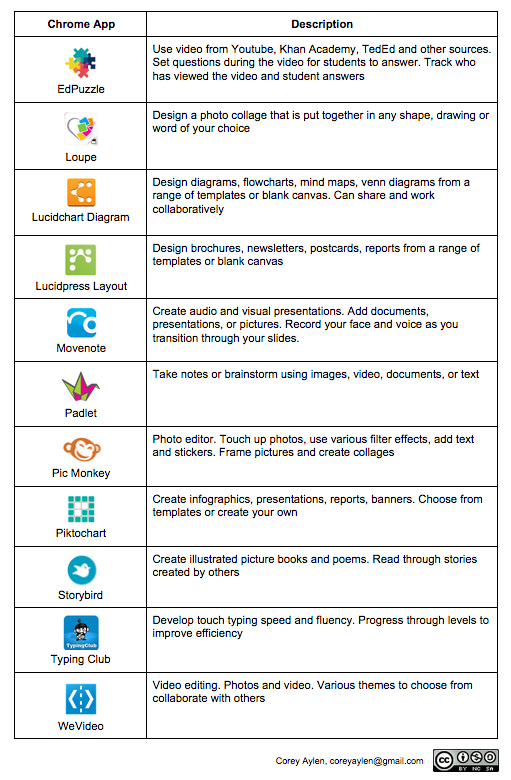 Here are the Google Docs Add-ons I have found to be very useful for education. Create a bibliography page from within the Doc. 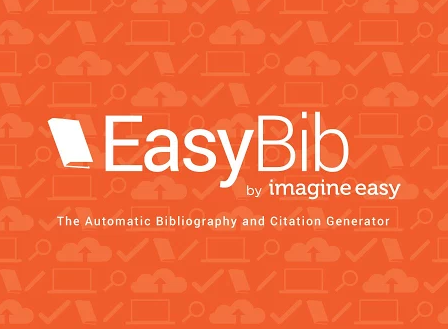 Select and manage citations from books, journal articles and websites. Users have the option to use MLA, APA or Chicago citation style. 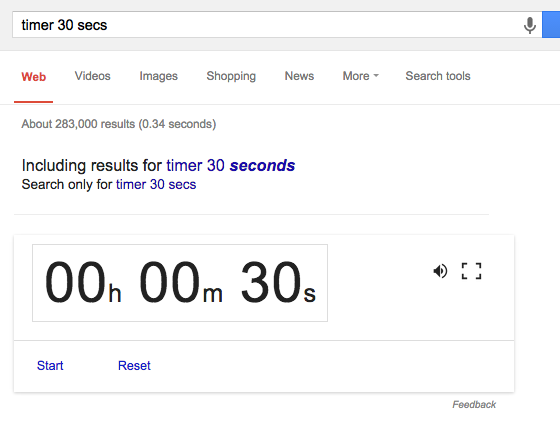 Kazeina allows users to add audio comments to a Google Doc rather than typing. Users also have the option to link resources to highlighted text. This is the perfect tool to leave verbal feedback on student work. Mindmeister allows users to turn a bullet point list of ideas into a mind map than insert it directly into your Doc. This is a great tool to quickly brainstorm or visualise ideas. Search more than 50,000 images to insert into your document. All images are free to use, change, modify, even commercially making for an excellent source for student use. Create a table of contents in the sidebar to navigate the Doc. When a user clicks on the link in the table of contents it will take you directly to that point of the Doc. Find synonyms for selected words in your Doc. Suggestions will be given for synonyms and antonyms. A fantastic quick and easy tool to help students expand their vocabulary. Chrome Web Apps are interactive webpages that run from within the Chrome Browser. 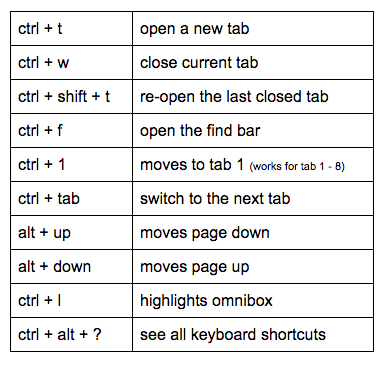 Once added from the Web Store a shortcut is accessible from the New Tab Page and App Launcher. Many Apps link directly to Google Drive allowing users to upload to the App and save creations in their Drive account. 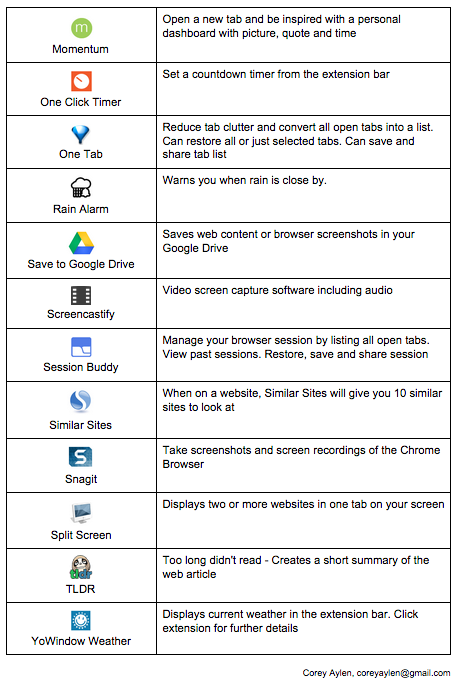 Here is a list of my favourite Chrome Apps for Education. The Chrome Web Store has thousands of extensions to customise the browser. To help students become familiar with extensions I ‘Force Install’ a small selection via their Organisational Unit in the Admin Console. This results in students logging into their account and automatically having access to these selected extensions. 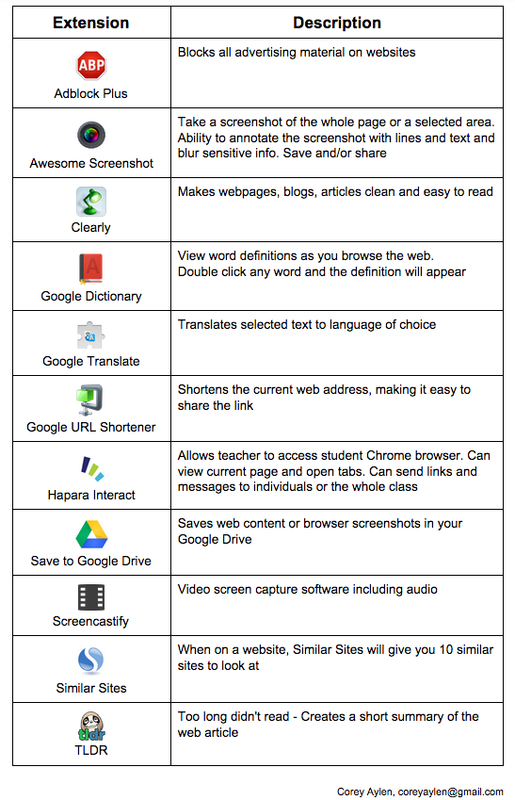 Students have full access to the Chrome Web Store to add more extensions as they need. There is a setting in the Admin Console to Allow or Block Apps and Extensions. I choose to allow students access to all Apps and Extensions, using this as a teachable moment and educate them to only install extensions that will enhance their learning. 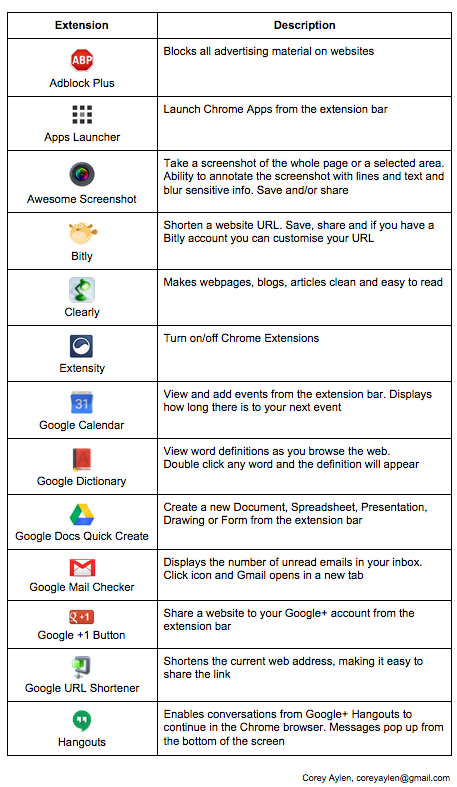 Below is the list of extensions all students have access to when they first sign into Chrome. Deploying a 1:1 Chromebook program to over 100 Year 5 & 6 students at the beginning of 2014 was very exciting. Our school was focused on Contemporary Learning practice which is summed up so well by the 5 C’s; Create, Connect, Communicate, Capture and Collaborate. 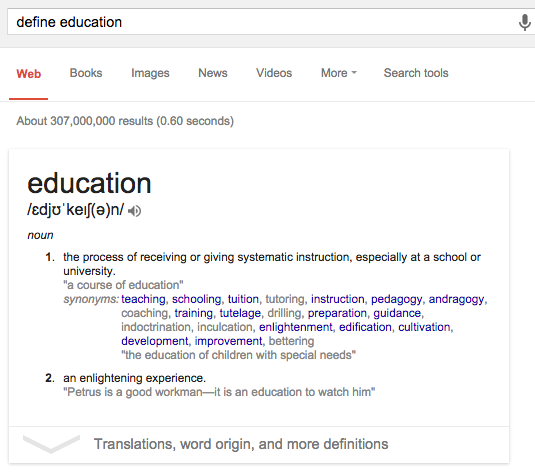 Google Apps For Education (GAFE) is a great enabler of this and was already being embedded into teaching and learning. We knew what students could achieve using the GAFE tools and wanted to increase our fleet of devices to compliment the direction of this school vision. I n 2013 all classrooms had access to 4 desktops, 3 laptops and shared 6 iPads with a neighbouring class. This allowed students access to the internet and GAFE, but ultimately meant teachers had to design lessons around limited devices. We believed a 1:1 device program would be the best fit for our teaching and learning paradigm. Our aim was to hide technology in classrooms. We wanted the focus to be taken off the device so it would be seen as just another option the teacher and student had at their disposal to complete assigned tasks. Exploring device options we looked at increasing our fleet of iPads and Laptops or the purchase of Chromebooks. We trialled 3 Chromebooks and found they met the needs of our students and school vision perfectly. They really are a fantastic device being fully functional from turn on in under 10 seconds, having a battery life of up to 7 hours, and being able to perform roughly 90% of all things we would ask of a PC. With a price tag around $350, they are a very cost effective measure to get devices into the hands of our students. The decision was made and Chromebooks were purchased and planning for implementation begun. Upgrading our infrastructure was a key priority. Our network was not designed to cater for such a high number of devices. Increasing the wireless strength to ensure the implementation of this 1:1 program went smoothly was completed. This allowed teachers to have confidence in the device always being fully functional so their focus could solely be on teaching and learning. Enrolling and management of the Chromebooks in the Admin Console is a dream. The fact that settings, policies, and apps and extensions are enforced to each user from their Organisational Unit under Chrome Management means that whether users are signing into a Chromebook or the Chrome browser, their settings are enforced across all platforms. Any changes made to these policies and settings are pushed to the user in 30 minutes as our Policy Refresh Rate is set to the minimum setting. Even better is that any updates the device needs run automatically when the user signs into their account without them even realising. As the Chromebook is simply the Chrome Operating System, support for staff was focused heavily on the Chrome browser and GAFE tools and not the device. We held Professional Learning Meetings, Techie Breakies, Techie Afternoons, and in class support to ensure lesson design and implementation was transformative. Selected senior students were trained as Tech Wizards to help provide further support to students and teachers to ensure that assistance was always available. The school vision was to create a Contemporary Learning environment for our students. The 1:1 Chromebook program has allowed this to take place. Students are creating, connecting, communicating, capturing and collaborating with classes all around the world. They are able to log into a Chromebook at school, then when at home log into their account on their home device and continue exactly where they left off. This 1 :1 program was never about the device. We could have deployed PCs, Laptops or iPads and the teaching and learning would have still been the priority and support would have all still been focused on the Chrome browser and GAFE. The fact the Chromebook is only $350 and the management of the device is second to none were a bonus. Looking forward to 2015 we are increasing our fleet of Chromebooks to be 1:1 for all students in Year 3 – 6. We are again excited to see what can teachers and students can achieve with these devices in their hands.